Gen 1 Rock, selling at reduced rate, no free shipping. We do have the newest Generation at regular price. Please note: This is a dry rock. Pictured is a nano box we opened up to give a sampling of what could be inside. Each box will differ and vary in color, shapes, and sizes. For decades Walt Smith International has worked to provide the aquatic hobbyist products that assist and enhance their home aquarium experience. We've used that experience to launch REEFPROJECT2.0, an across-the-board approach that opens new avenues of creativity for you the hobbyist. Our initial product is REEFROCK - a product from Fiji. 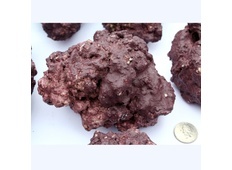 It's unlike any other manmade live rock or decorative rock on the market today. 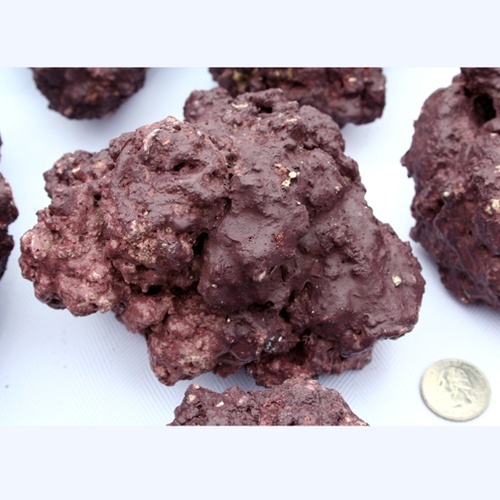 It is the only realistic alternative to wild harvested rock that is grown in the beautiful clear ocean waters of the tropical reefs in Fiji. Our diverse rock categories are created to look like real rock and since each piece is created by local artisans - none are identical. This rock is available in two versions as we discovered that the market is hungry for new shapes and designs. Unlike other products you will never find a thick coating of epoxy like paint covering the surface and keeping the microorganisms out. REEFROCK2.1 is our dry version of the live rock that is ready for market today. We have noticed that our popular designs and other products are being sold as decorative rock even though it is not quite live yet. When mixing this rock with a few pieces of established live rock your tank will get the benefit of both worlds. It’s just possible, given the current trend, that this type of rock could dominate the market in the next few years. If so, we are ready! You will never find a PH spike or unsightly white chips with any of your choices of this Fiji made product. You can even break off pieces and not notice where it was broken making this unique rock the aquascaper's dream come true no matter what version you choose. 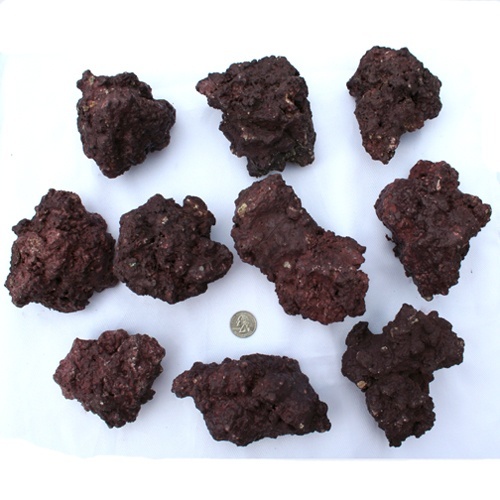 Since our rock is created so porous and lightweight pound for pound you will actually get more rock in your tank, an important consideration when you pay by the pound. When you think about it this rock actually becomes better than the wild choice and brings a truly sustainable solution to our hobby.